After a disappointing start of the season, Lorenzo is hoping that Austin will be the circuit in which he regains his best sensations. Many knew that Lorenzo’s season in Ducati was not going to be easy. 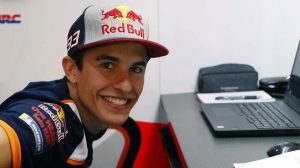 However, it was not within the plans of the Italian brand that its new star only got five points in its first two races. The Spaniard knows that he has to turn the situation around and hopes that everything will change in the last race of the American tour. “I hope my season starts in Austin,” said the five-time champion of the world about his options. The first two races of Jorge Lorenzo have been a series of catastrophic misfortunes. After a very complicated Grand Prix in Qatar, I wanted to prove that I was still the same in Argentina, but it could not be. If the weekend was already complex because of the adversities that presented the time, Sunday turned out to be even worse. And it is that Jorge Lorenzo could not even finish a lap. It is true that the race of Argentina ended because of a fall, but the problems with the Ducati are evident. 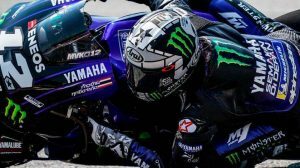 In none of the trainings have been able, especially Jorge Lorenzo, to compete with the riders of higher of the classification. Andrea Dovizioso, knowledgeable about the bike, has been able to fight from hand to hand in races and training, becoming second in Losail. 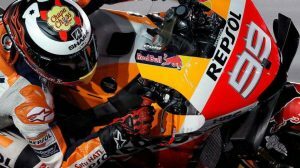 As a champion and veteran that he is, Jorge Lorenzo knows that while it is still time to change the course of his season, Ducati must hurry to find a solution to their current situation.